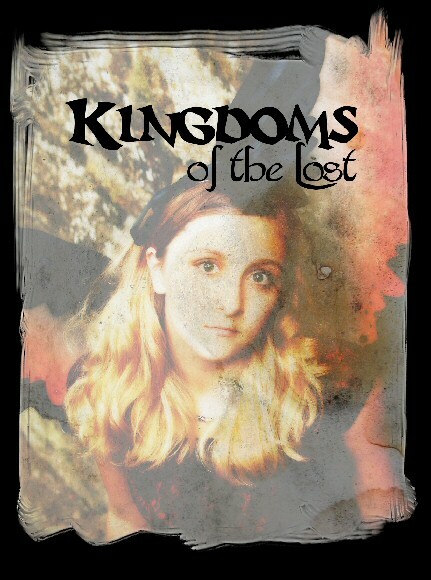 We have been following this title for a while - what can we say? We love the Trails games. 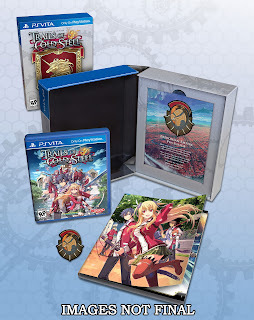 So this one was at one time rumored to be coming out in November, but obviously that month has come and gone. 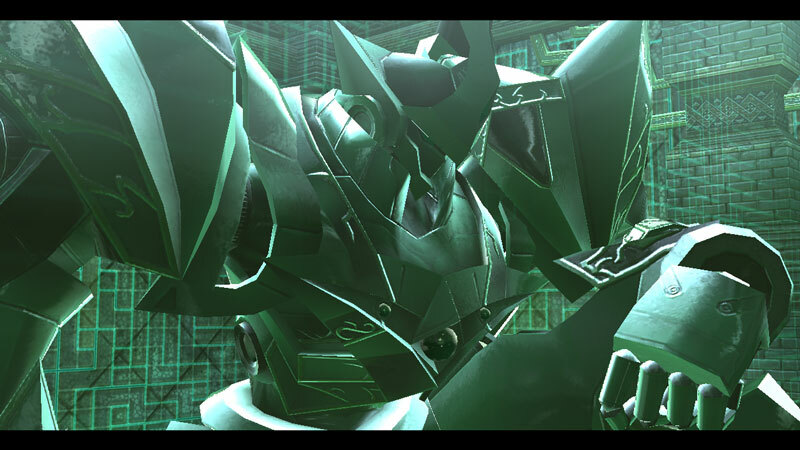 That leaves us with this new announcement and in the process gives us some more solid information to work with. 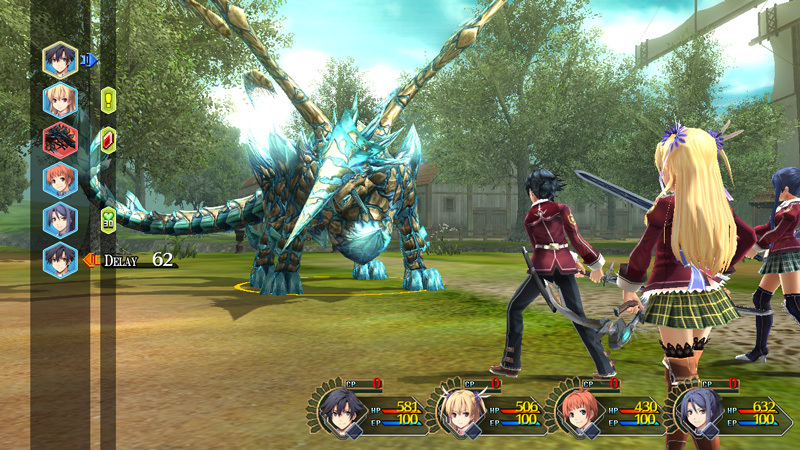 XSEED Games, the independent-minded console publishing brand of Marvelous USA, Inc., announced that its upcoming RPG for the PlayStation®3 computer entertainment system and PlayStation®Vita handheld entertainment system, The Legend of Heroes: Trails of Cold Steel, will launch on December 22 in North America. Alongside the standard edition, the limited “Lionheart Edition” will also be available in stores, containing an art book featuring over 100 pages of art from both this game and its upcoming 2016 sequel, The Legend of Heroes: Trails of Cold Steel II, plus a 1.5” emblem pin representing the Erebonian Empire, all packaged in a custom collectible box designed to house both titles. 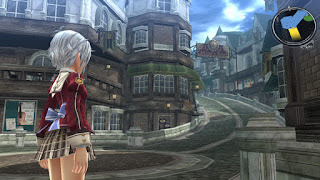 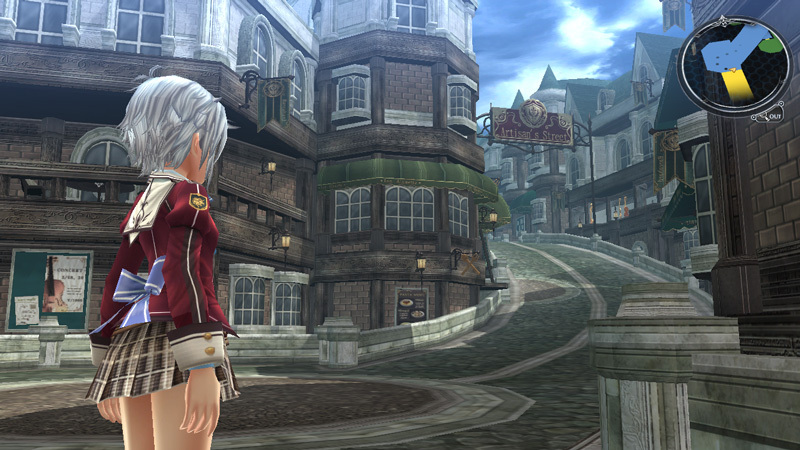 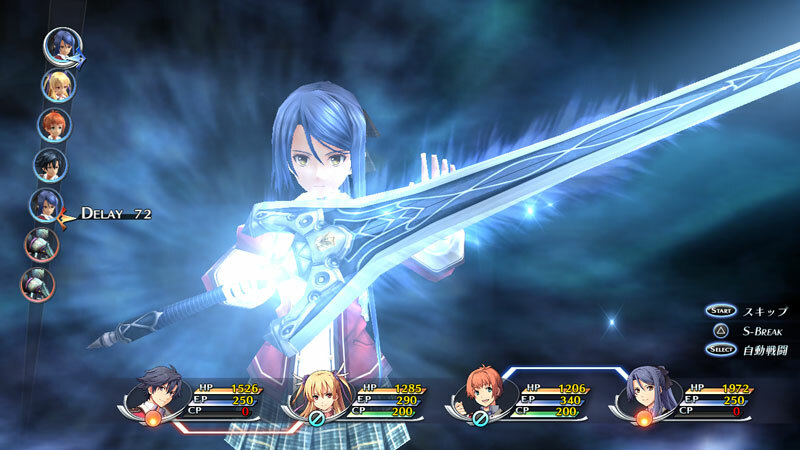 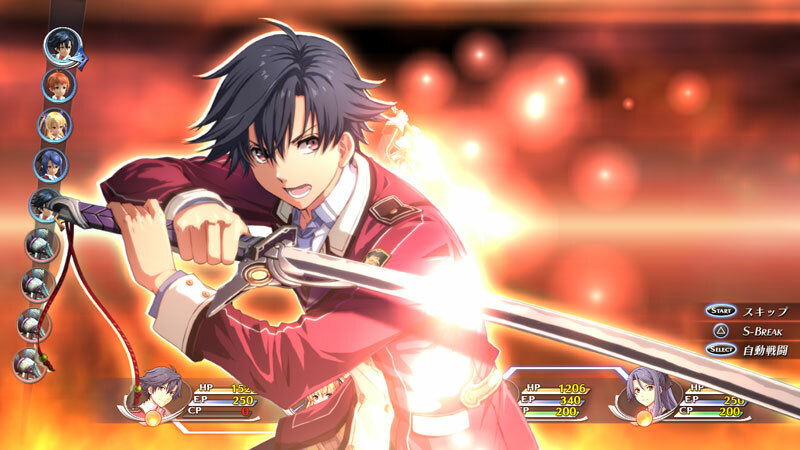 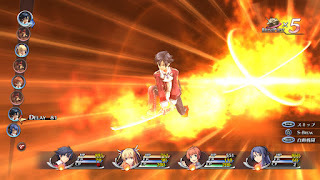 To coincide with this release date announcement, XSEED Games launched the title’s official website, loaded with content for The Legend of Heroes: Trails of Cold Steel: www.trailsofcoldsteel.com. 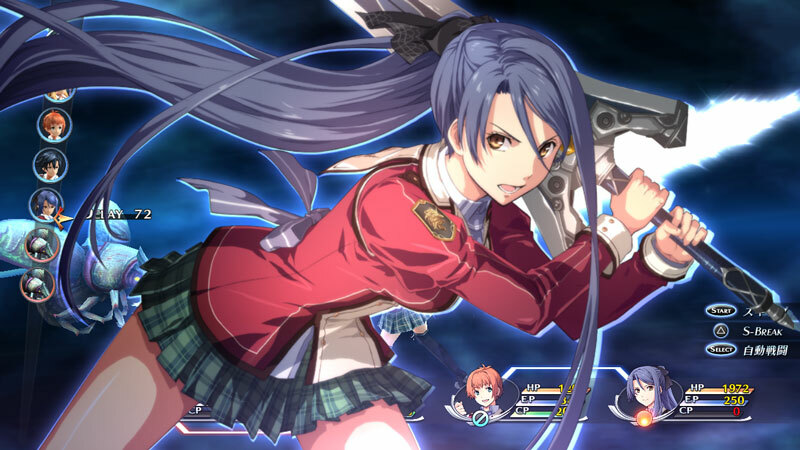 The Legend of Heroes: Trails of Cold Steel, known in Japan as Eiyuu Densetsu: Sen no Kiseki, builds on Nihon Falcom’s acclaimed Trails franchise by improving on the series’ formula while delivering the same sort of expertly told narrative series fans have come to expect. 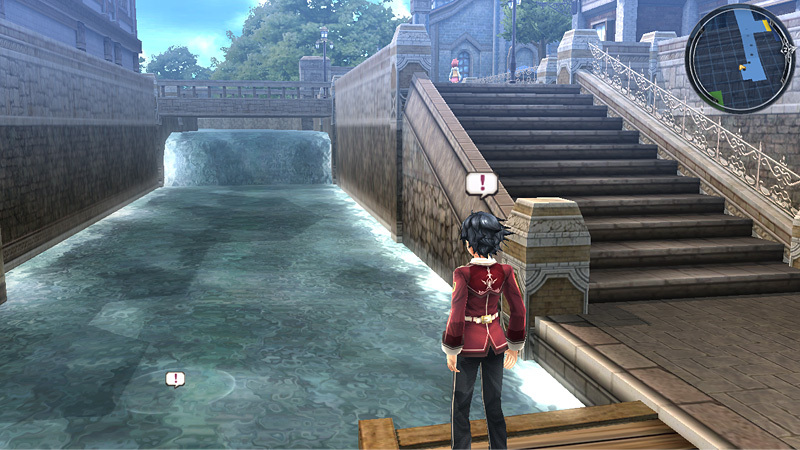 Taking place on the same continent as fan-favorite Trails in the Sky, Trails of Cold Steel is the first game in the series to explore Erebonian soil, giving players a chance to delve deep into the inner political conflicts of this oft-mentioned and powerful empire. 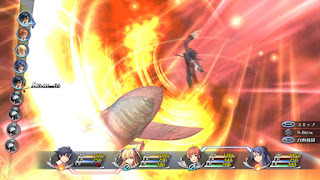 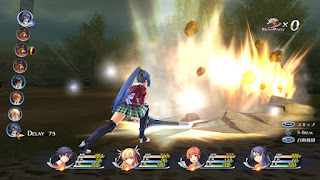 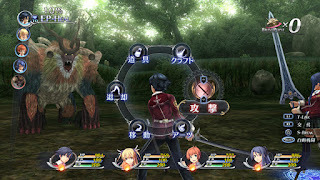 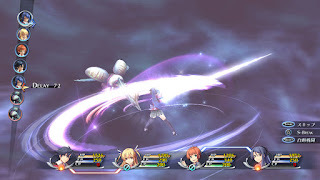 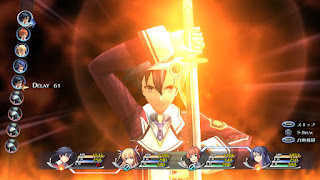 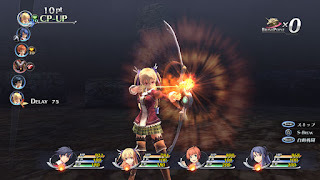 In the game, players take on the role of specially-selected elite military students at a time of great turmoil, enjoying school life and bonding with fellow students to earn new abilities in battle, then utilizing those abilities via speedy, tactical turn-based combat with the newly-developed “ARCUS” system. 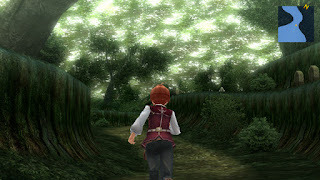 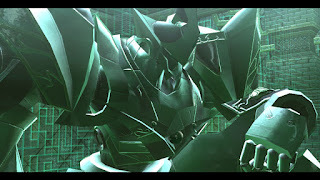 This new story arc in the Trails series also delves into the expansive lore that has become synonymous with the series. 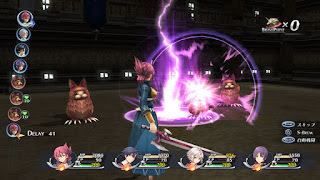 Best of all, the epic storyline can be unraveled with Cross-Save functionality between the game’s “PSVita” system and PS3™ system editions, allowing players to play at home or on the go. 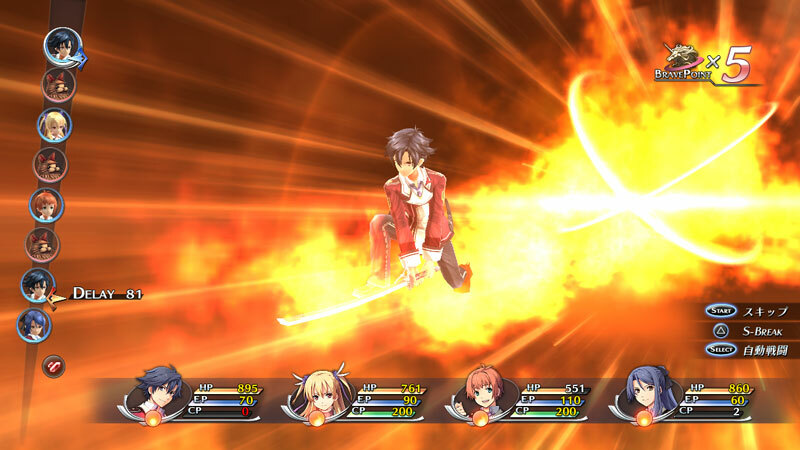 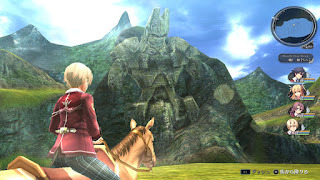 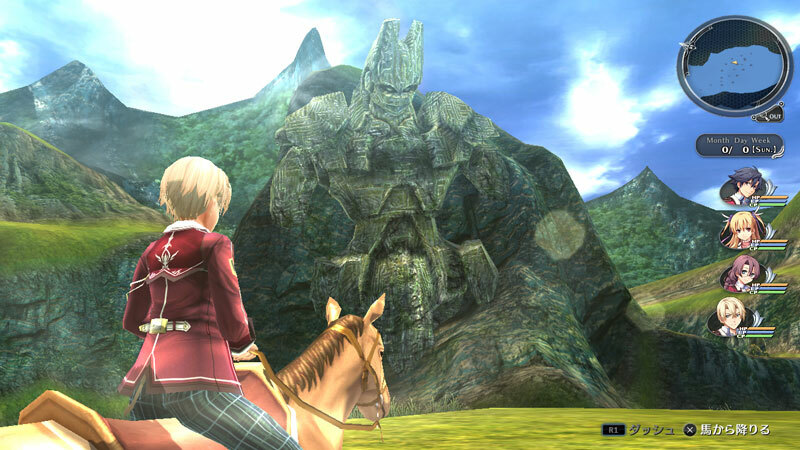 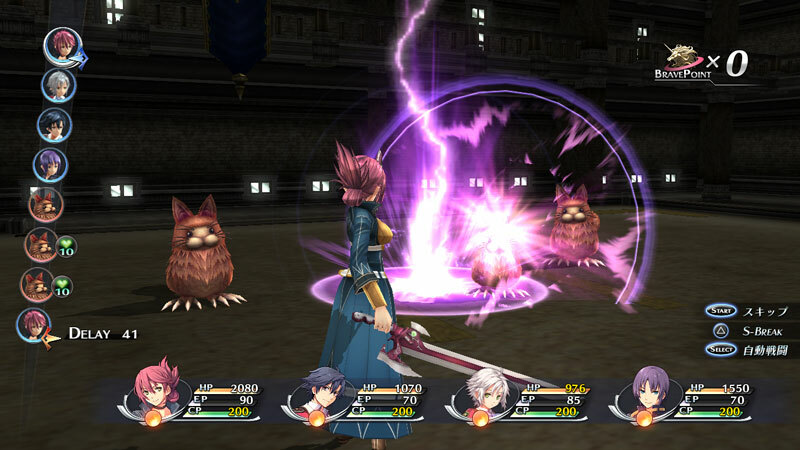 Published by XSEED Games in North America, The Legend of Heroes: Trails of Cold Steel will be available December 22 for PS3™ and “PSVita” systems in North America. 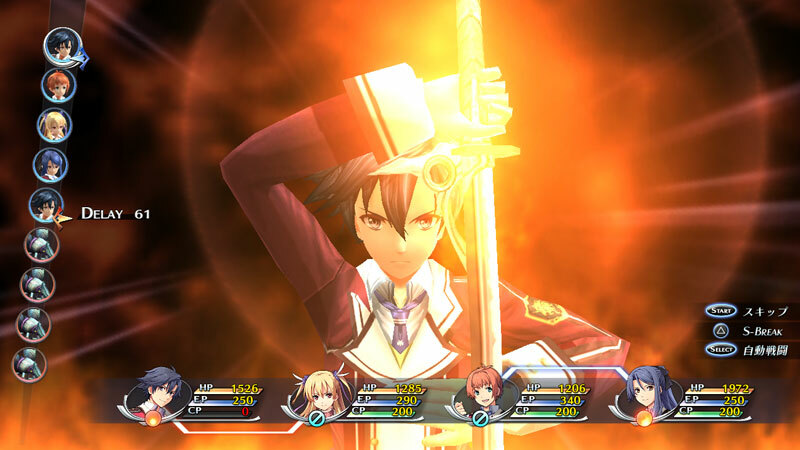 The Lionheart Edition has a suggested retail price of $49.99, and the standard edition of the game will be available for $39.99 physically as well as digitally via the PlayStation®Store. 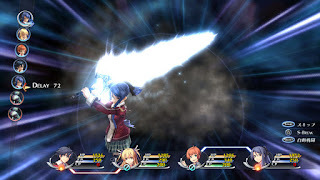 The title has been rated “T” for Teen by the ESRB. 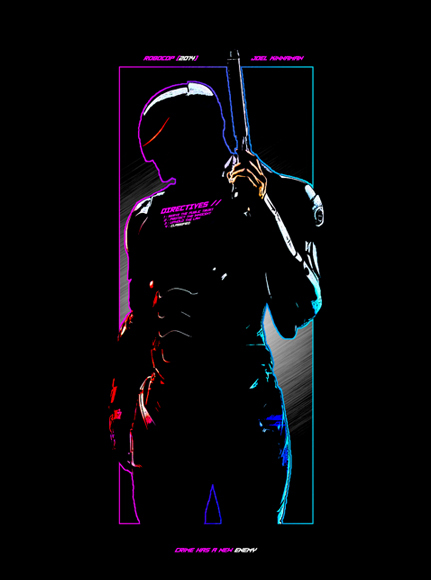 And how about some fresh assets?